In stock - low quantity. Order in the next 1 hour, 41 minutes and it will go out today! 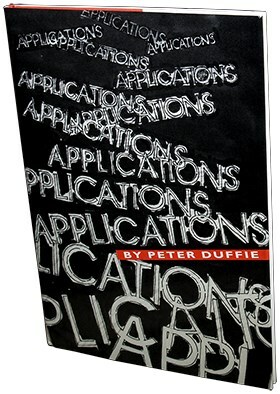 The work produced by Peter Duffie is considered to have had a profound influence on card magic! In this handsome, large format hard-backed book, Peter explains over twenty excellent entertaining and practical new card routines and moves, all of which can be performed using an unfaked and normal deck.